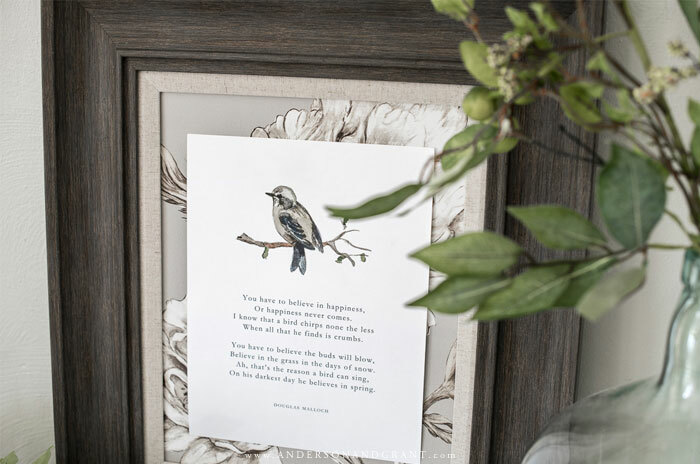 Spring is here, and decorating your home for the season can't be any easier with this collection of over 25 free printables and pretty vignettes, including this one of a watercolor sparrow and inspiring poem. Of all the seasons, I think spring is the one that I'm happiest to see come. After the long winter months of cold, wind, and snow, it is rejuvenating to hear the birds chirping in the trees and the little sprouts of green growth popping up from the soil. Even when temperatures are still chilly, just seeing the sunshine brings hope. Today is kicking off a few spring posts that I have in store for you over the next few weeks. 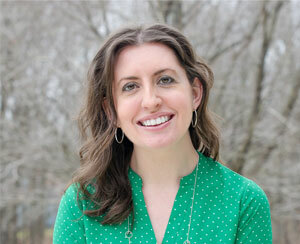 I'm joining in with Kristen from Ella Claire and some other blogging friends for her yearly printables tour. 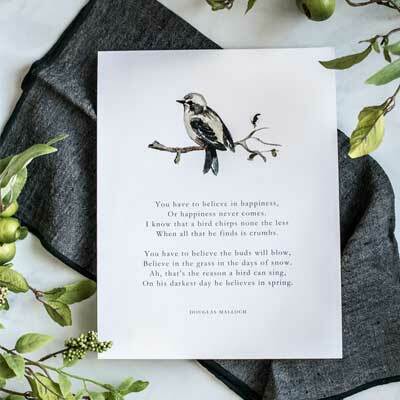 There are some beautiful spring printables for you to choose from and they can be printed off for free to decorate your home for the season. Pictures of what everyone is sharing and links to the printables can be found near the end of this post. When thinking about what I wanted to do for a printable this spring, my thoughts first went to creating something with a bird. I admit, I'm a bird person. I love to listen to them on my afternoon walks or in the morning lying in bed. I enjoy watching them hop around on branches in the bush outside my kitchen window. And two summers ago, I even had the pleasure of watching a mom and dad bird teaching their new babies to fly on my back porch. My outdoor table seemed to provide the perfect playground to take off from. 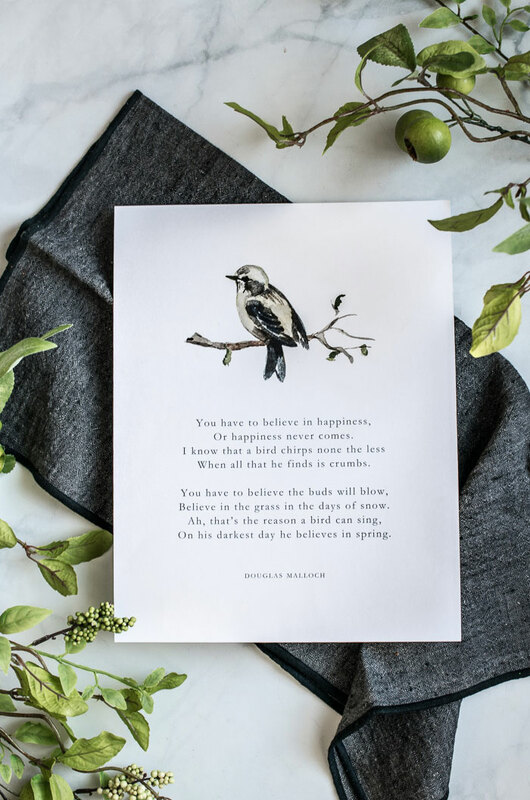 The poem I've chosen to accompany the little watercolor bird is a shortened version of one written by someone who lived over a hundred years ago, but it still has a very modern message about hope and happiness that we can all relate to now. The entire poem is included below. It isn't an outward thing. For the joy is there - but you have to believe." 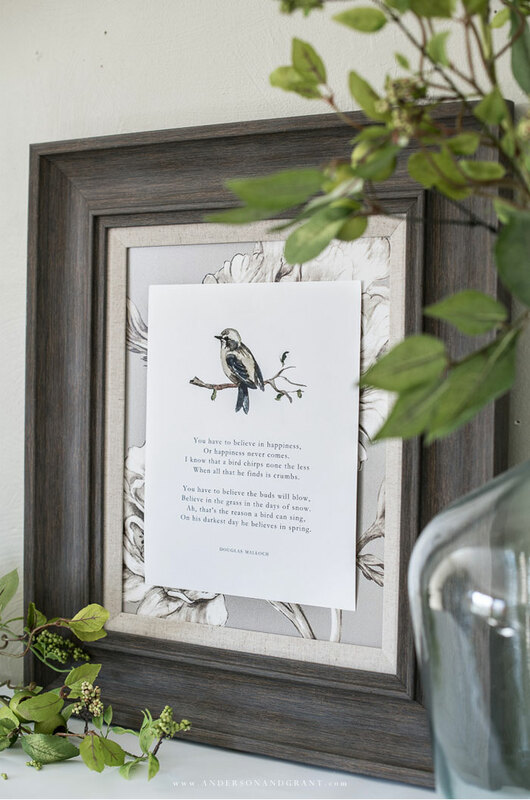 I was struggling to find a frame big enough to hold this spring printable that coordinated with the greenery I was using. 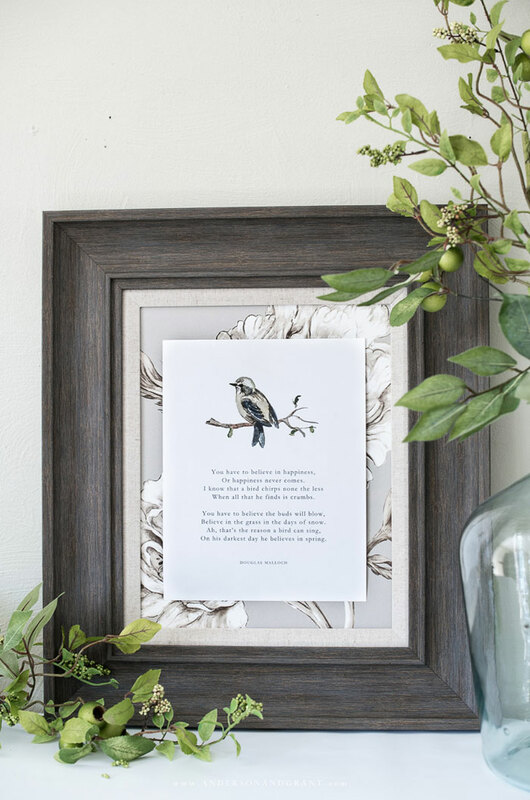 I finally ended up using double sided tape to hang it overtop a floral art print purchased at Kirkland's and love how the botanicals provide a little extra visual interest peeking out from behind the white printed page. 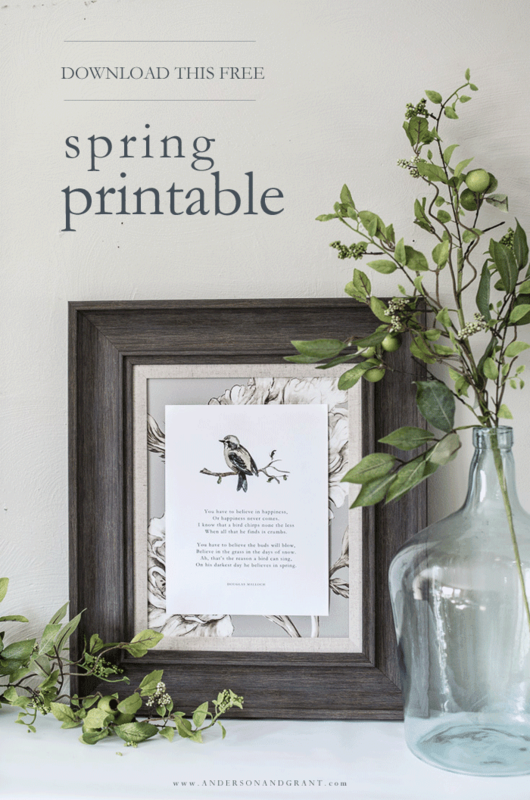 Hopefully my spring printable can provide a little hope for you as we enter a new season. I'd love to see how you use this printable in your own home. You can send me an email or tag me on Instagram! 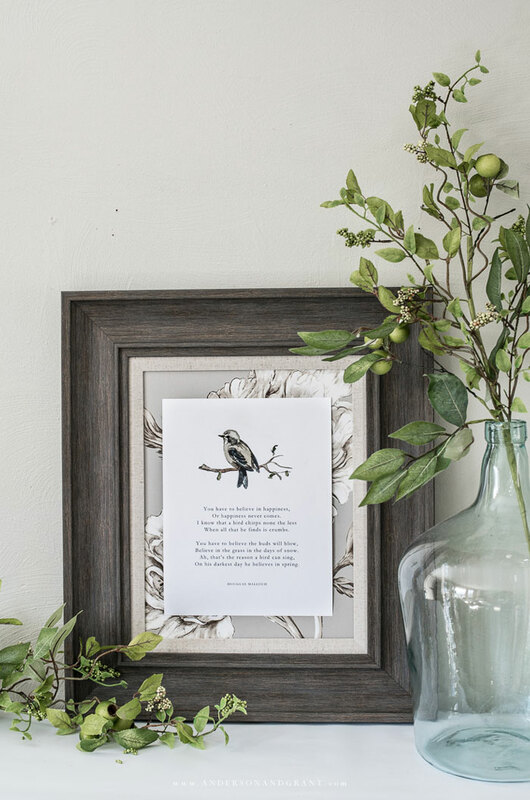 Visit the talented ladies below for more free printables to add a spring decorative touch to your home.